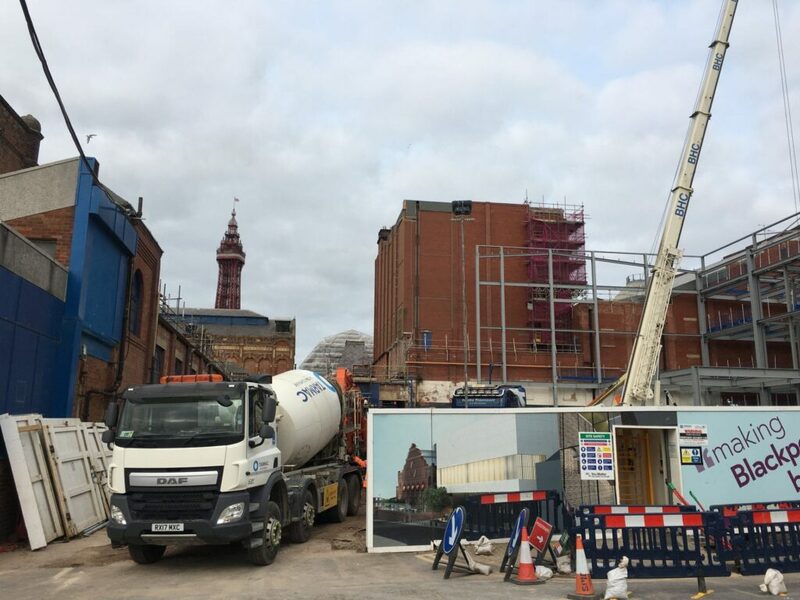 Blackpool’s new conference centre is being built on the site of a former car park off Leopold Grove. With new, modern facilities it will allow the complex to host up to 7,000 delegates. It opens in August 2019. It will provide modern conferencing facilities including breakout rooms and exhibition spaces. They complement the current rooms such as the Empress Ballroom and the Opera House. 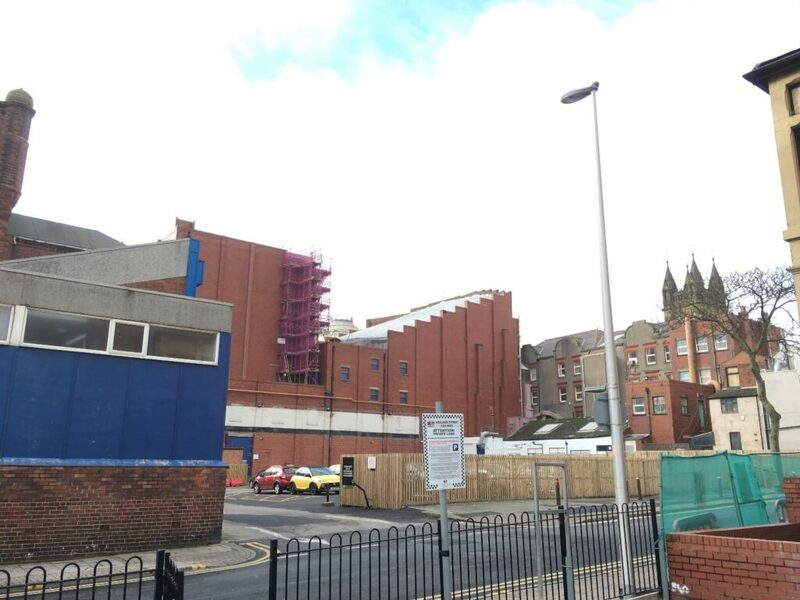 This is where Blackpool’s new conference centre is being built, on the site of the former split-level car park on Leopold Grove (below). Leopold Grove, off Church Street. 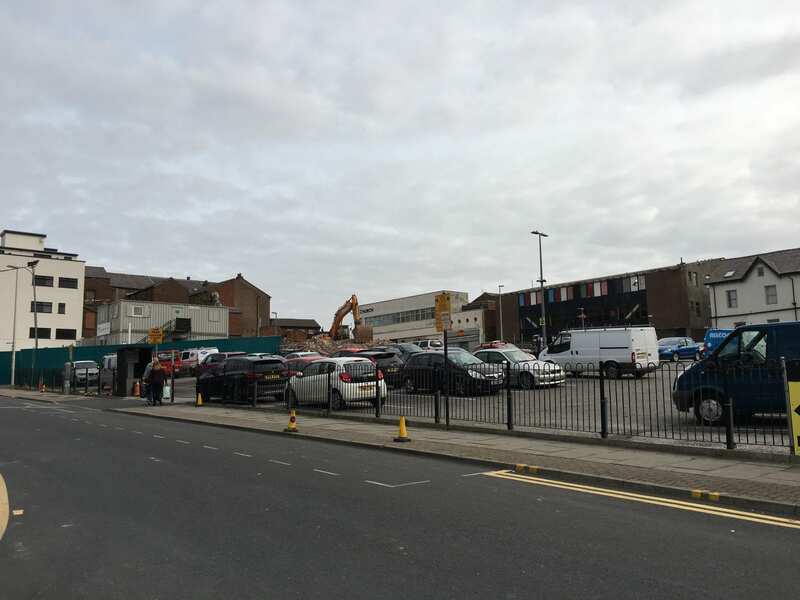 Taken in the summer of 2016 with the former car park buildings cleared, ready for Blackpool’s new conference centre. Work began on site at the beginning of 2018. Piling was the first work to be carried out, to support the foundations of the new building. In summer 2018 the steel frame started to grow. 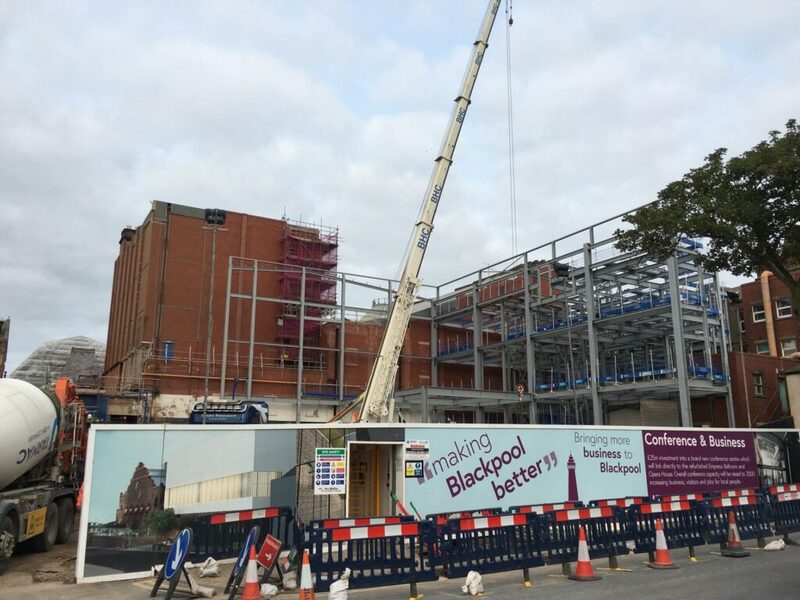 By the end of August 2018, Blackpool’s new conference centre was starting to take shape. The skeleton has already changed dramatically since our photos (below) were taken. Phases 1 and 2 of the structural steelwork are now in place and the Winter Gardens has switched over to new electricity and gas supplies. 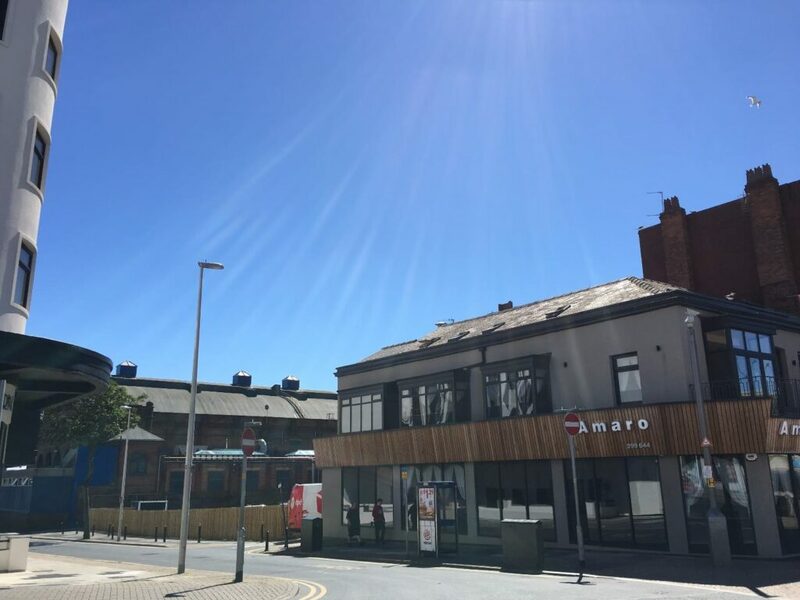 £15m of funding was first allocated from the Government’s Growth Deal 3, managed by the Lancashire Local Economic Partnership (LEP). 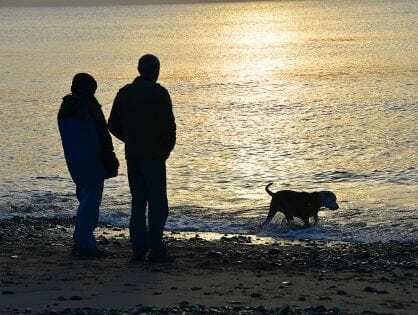 A £2.9m successful bid to the Coastal Communities Fund was unveiled on 3 April 2017 as part of £40m worth of funding in coastal towns across the country. 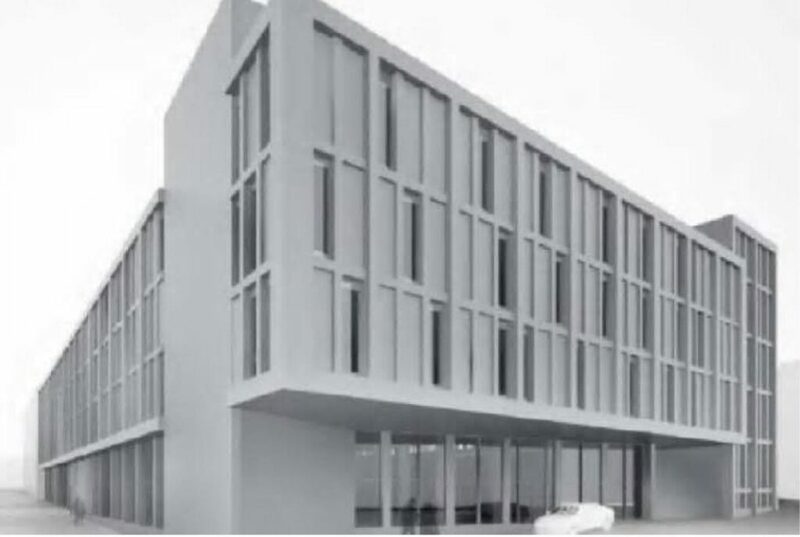 It was the green light for work to begin on Blackpool’s new conference centre, with a view to the first conferences being in 2019. 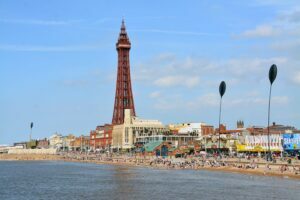 An additional £7m+ of funding is provided by Blackpool Council. The new conference centre will create more jobs and boost the local economy.  Major conferences in Blackpool bring thousands of delegates in the town centre who spend money in our local shops, restaurants and hotels. It all helps businesses to thrive and allows them to employ new workers. 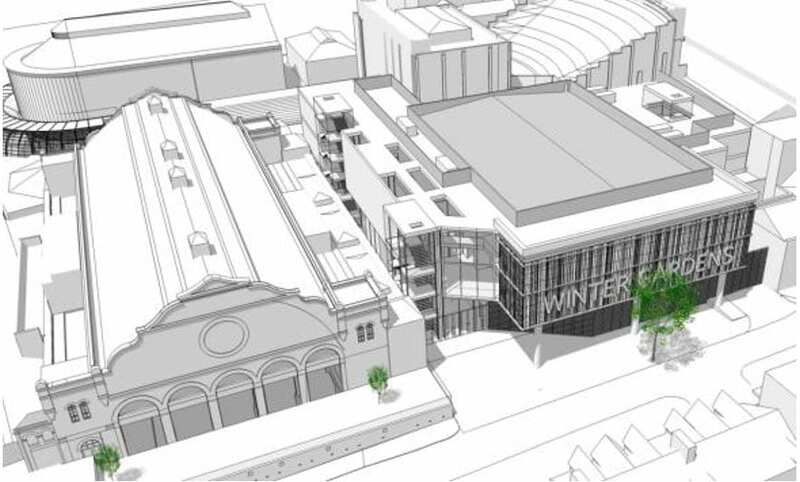 Started in 1878, the Winter Gardens has grown into one of the most important entertainment centres in the country. Conferencing became a core part of the offer after World War II, and all the major political parties have held annual conferences here. In 2007 when all parties moved their national conferences out of Blackpool. Blackpool Council commissioned plans from architects Bisset Adams. 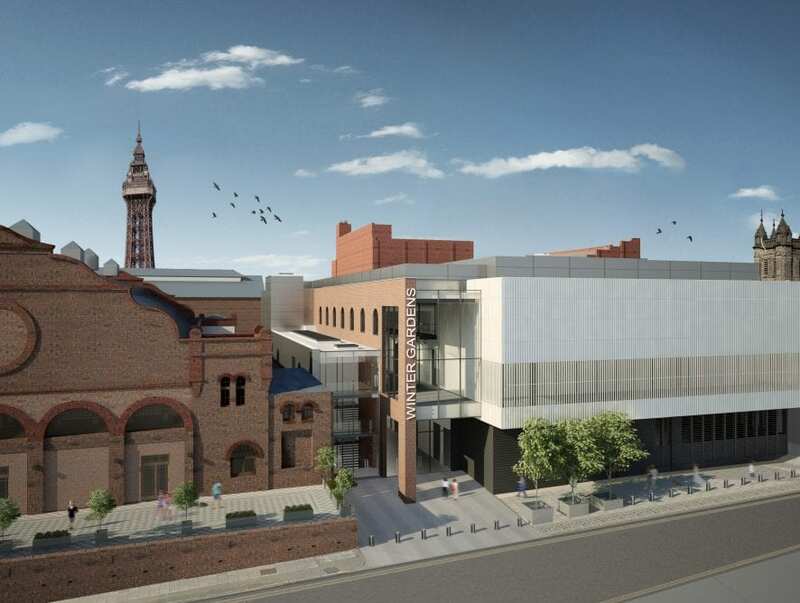 They previously worked on designing the refurbishment of Central Library in Blackpool. Max Fordham Mechanical and Electrical Engineers, Morgan Tucker Civil and Structural Engineers and Right Solution conference consultants are also involved. 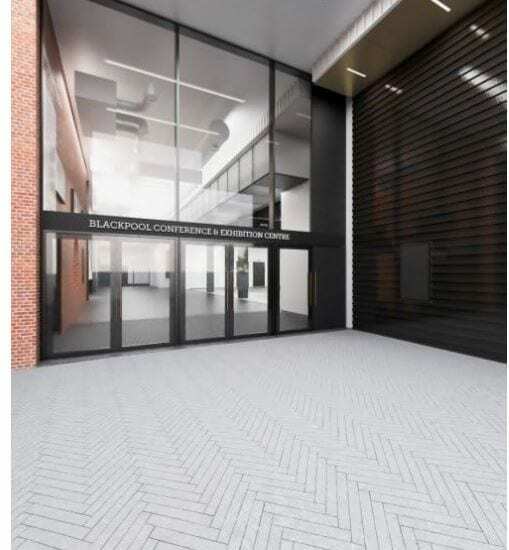 Artists impression of Blackpool’s New Conference Centre. The brief was to create a high quality contemporary building to respect the historical and architectural significance of the rest of the complex. And offer innovative solutions to the challenges of twenty first century conferencing, such as security. Plus providing an improved public realm and environmentally friendly build. The planning application shows the scale of the development. 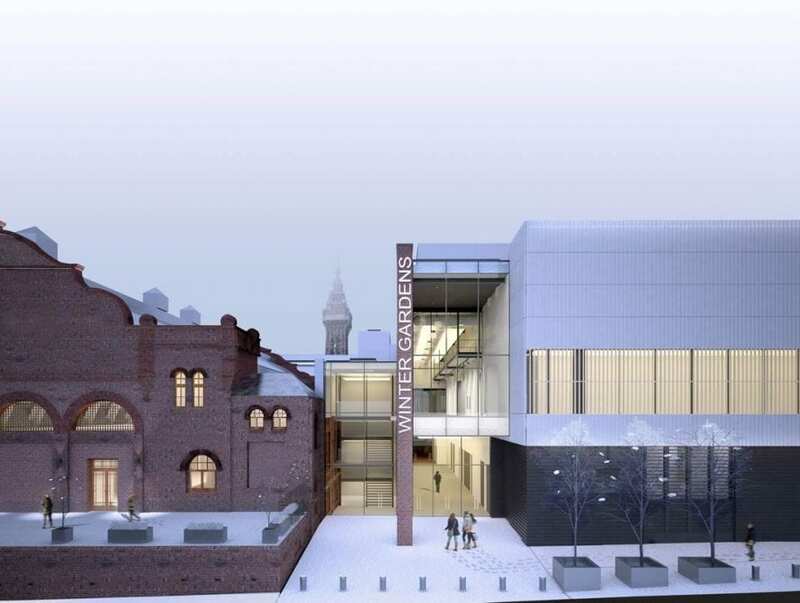 Including how the new centre will link up with the existing complex and the how the style of the new construction will complement the heritage of the current buildings. 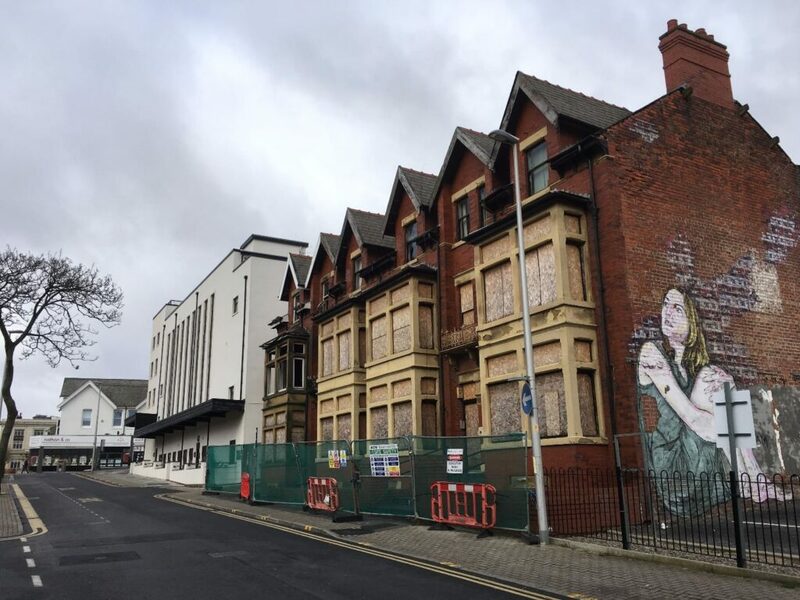 Refurbishment works will unveil the full exterior of the outside of the Empress Ballroom for the first time in years. The derelict buildings on Leopold Grove opposite the site have also been demolished. 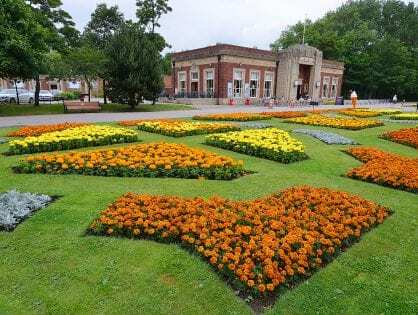 They were bought by Blackpool Council in the summer of 2017 as part of the long term strategy for the Winter Gardens. 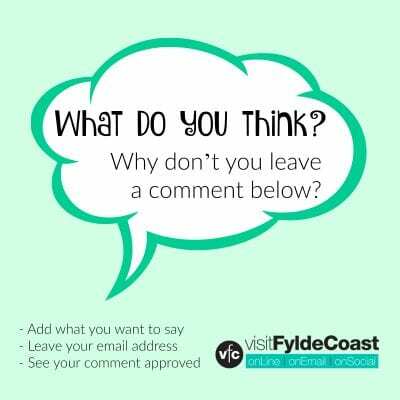 Outline planning permission has been approved for a quality hotel on this site which is over the road from Blackpool’s new conference centre. It will be connected to the Winter Gardens with an enclosed footbridge from the second floor of the hotel. The five storey building (plus basement) will be a three or four star hotel with 203 bedrooms on the upper floors. 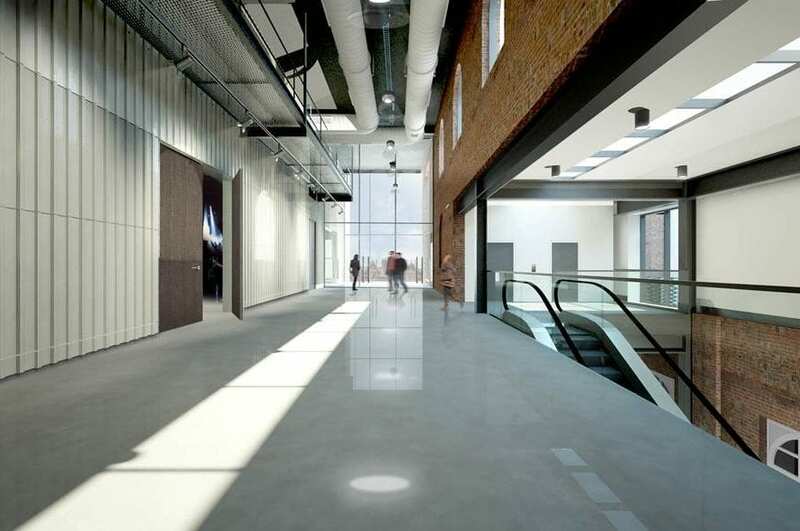 On the ground floor, plans include a cafe, bar and restaurant. Parking will be retained for 59 vehicles on the lower ground level, still accessed from Adelaide Street. 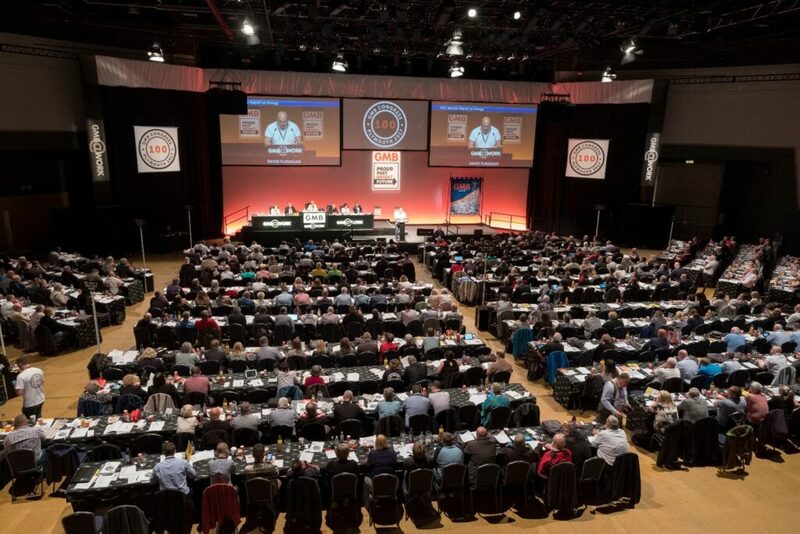 One of Britain’s biggest union conferences is to return to Blackpool – the GMB will stage its annual congress in the brand new state-of-the-art conference centre in June 2020, bringing more than 1,000 delegates over five days. 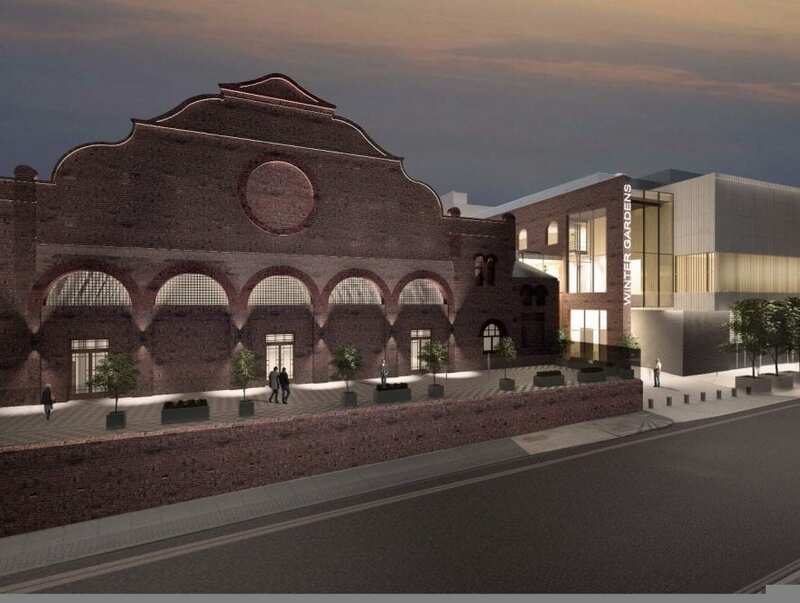 It’s the first major national conference to sign up for the new venue, which is to be constructed next to the Winter Gardens, opening in May 2019. The union supports more than 600,000 members from across the UK and Europe. They’ve also revealed plans to use the new hotel at The Sands Venue on Central Promenade as its conference base. Tim Roache, GMB General Secretary, said “The GMB has spent many happy times in Blackpool over the years, so we’re really looking forward to bringing our congress to the Fylde Coast once again. This is the first national conference to be confirmed in the new, state-of-the-art conference centre. 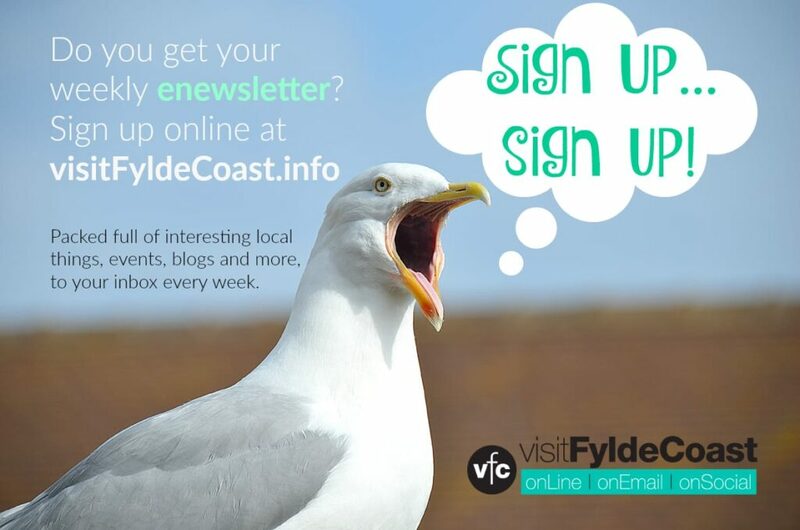 It’s another welcome boost to the local economy, helping to attract new organisers to Blackpool in the future.